Your success in Google’s Local Search landscape starts with understanding typical consumer behavior. So it is important we learn from actual data like this local search behavior study . Over 5000 people responded to a survey and were observed using click tracking technology. Google uses this information to fine tune the math behind local searches and makes decisions on how to present results. They search on smartphones and tablets for: store address, business hours, product availability and directions. Local searches lead to more purchases than non-local searches. 18% of local searches on a smartphone lead to a purchase within a day vs. 7% of non-local searches. Phrases ranging from “Ammusement Parks” to “Local Zoo” have triggered this carousel look. Mike Blumenthal and a few others helped compile this list of over 300 keywords. We understand what it takes to get positioned into this group of the first seven. Another look to The Local Search Results page includes map results and a different set of keywords may trigger these types of results. For example, “Banks Near Langhorne PA” presents these 5 listings together. 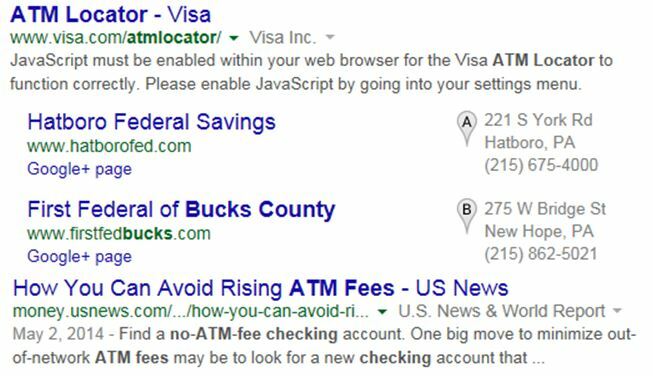 Here the user intent is a little cloudy to Google and a location was not used in a search string. Therefore the IP address of my internet gateway was used to present a couple of local solutions along with a trusted locator from Visa. 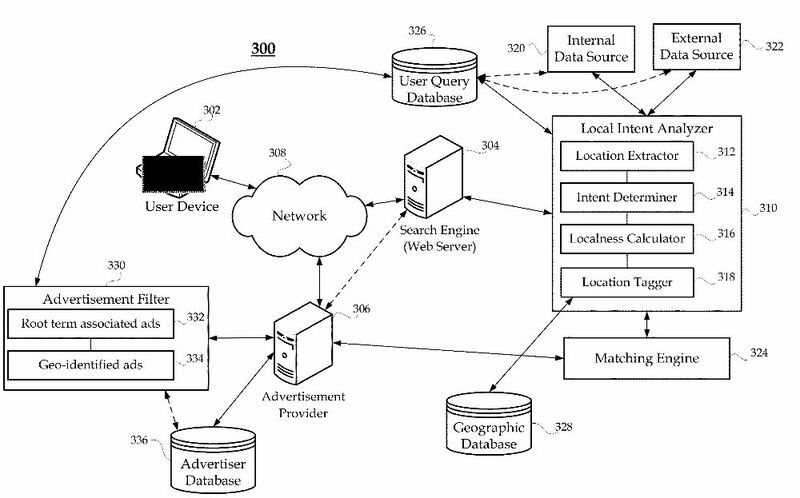 Google’s algorithm decides how to blend search results based upon many factors. The user intent can be determined by the search phrase that is used. Relevance: Relevance is how well a local listing matches what someone is searching for. Distance: How far is each potential search result from the location term used in a search? If you don’t specify a location in your search, Google will calculate distance based on what we know about your location. Prominence: This describes how well-known or prominent a business can be. This is based on information we have about a business from across the web (like links, articles, and directories). Some places are more prominent in the offline world, and Google will try to reflect this online as well. Therefore, a complete “Google My Business” profile that is consistent with other online profiles elsewhere and has positive reviews, links and actively used by others will be favored over unclaimed profiles without prominence. A good local search marketing person will know how to improve your prominence. Choosing the right keywords for your website and a local profiles is extremely valuable to your business. Searchers are presented different information based upon the perceived “Search Intent”. What that means is that your potential customers may all be at different phases in their buying cycle. Some may be just gathering information, others are comparison shopping and finally, a smaller percentage may be ready to buy ASAP. 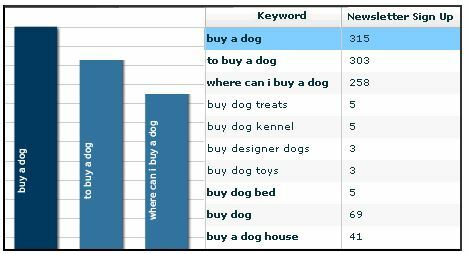 The keyword phrases that are strung together will help Google understand where you are in this decision making process. This chart, compliments of Wordstream, shows how high intent keywords convert better in in Google Adwords Express. This patent, filed by Google, shows how a Local Intent Analyzer may work Google Patent: Local Intent Search Filters . The other important aspect that impacts local search results and will continue to shape Google’s search results moving forward is the Knowledge Graph. This video will help you understand the vision behind the Knowledge Graph. As you can see, there is plenty of moving parts to understand before attempting to optimize for local search marketing success. Your local search experts at eXplorations Marketing will invest the time to learn more about your business and how your clients behave before writing the strategy that will help you win more business from search engines. Call us today to schedule our first discovery session.